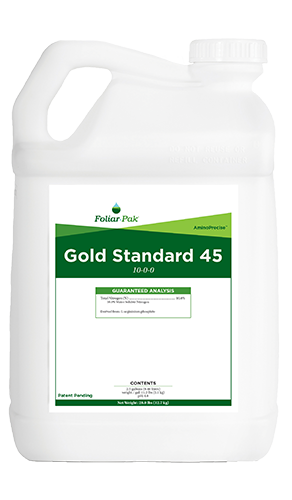 Foliar-Pak® Gold Standard 45 is a new, patent-pending, amino acid-nitrogen product. 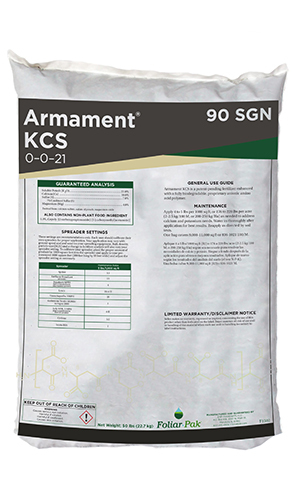 By leveraging the strengths of amino acids, we created a molecule that is more water soluble than any of the current products on the market, allowing for a highly concentrated, low-use rate product. 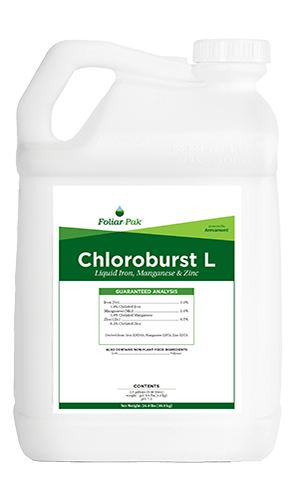 An increase in solubility helps it move into the plant more easily (either through the foliage or through the roots). Creating a low-molecular weight complex with amino acids means an efficient molecule that’s not weighed down by an excessive amount of potassium, ammonium, or urea. The total amino acid content is approximately 40.5% by weight. The amino acid structures utilized are rapidly metabolized into key osmolyte molecules (choline and glycine betaine), ensuring the vacuoles remain full in plant cells. 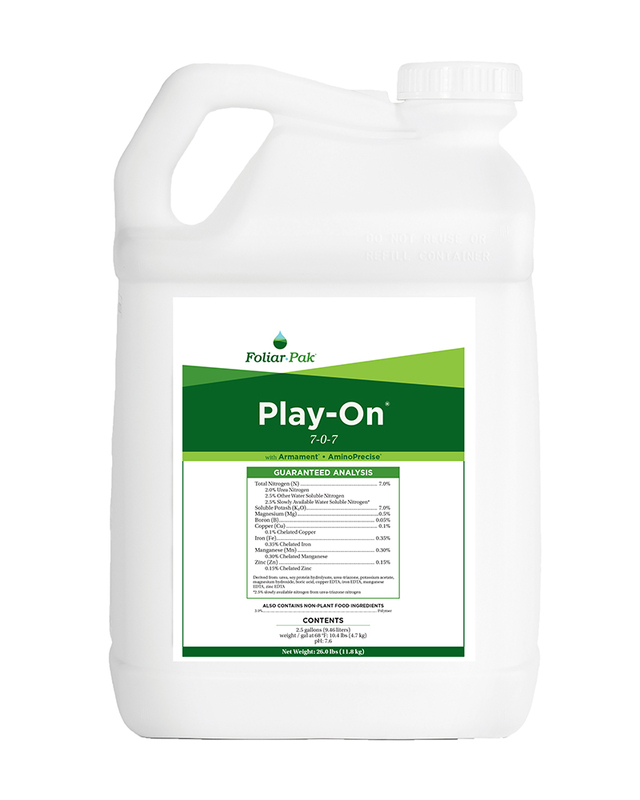 This ensures optimal turgor pressure on cell walls, which in turn maximizes turf viability. 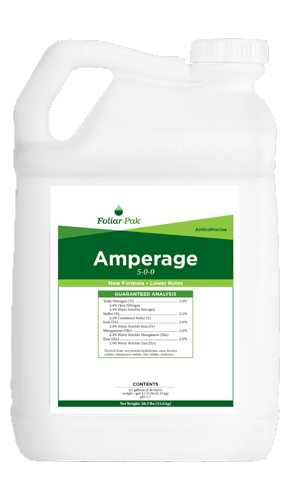 In addition to helping maintain turgor pressure, the amino acids combine with phosphate to form phospholipid membranes in plant cell walls. This helps the plant build stronger cells more rapidly.